Behind every great day is a great night at the Comfort Inn Downtown near Temple Square in Salt Lake City, UT. 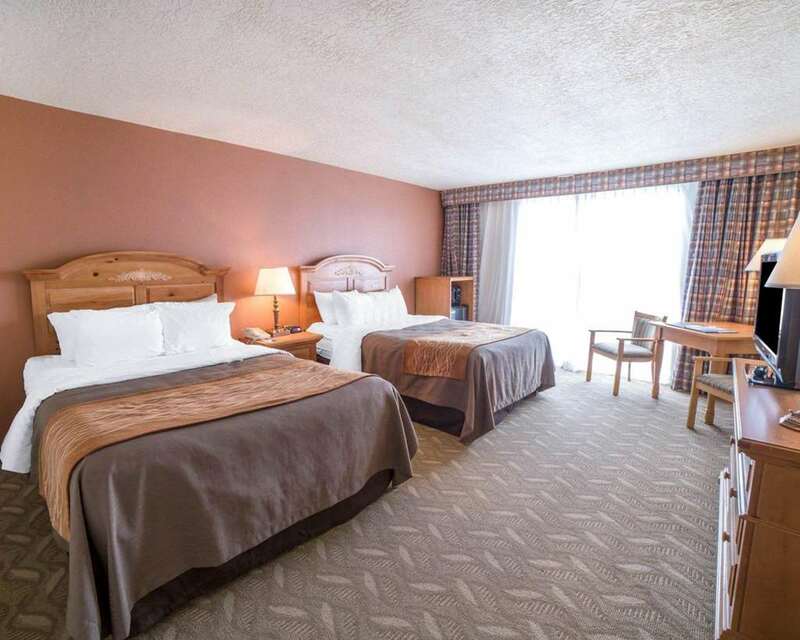 This pet-friendly hotel is located near Salt Palace Convention Center, The Energy Solutions Arena, Zions Bank and Fort Union. Take advantage of our free hot breakfast, free WiFi, free weekday newspaper and fitness center. Rooms include a flat-screen TV, refrigerator, microwave, coffee maker and hair dryer. Also, earn rewards including free nights and gift cards with our Choice Privileges Rewards program. Manager's reception - Tues thru Thur from 5:30 pm to 7:00 pm.